The Lincoln Midwest Ballet Company is dedicated to promoting excellence in the art of ballet through performances, education and community outreach. Find out more. Did you know that Nelnet has a Matching Gift Program? Every time a Nelnet employee gives a charitable donation to a nonprofit organization, Nelnet doubles it. Lincoln Midwest Ballet Company would like to thank Greer McCurley and Nelnet for the "double donation" we received this year to support the production of The Nutcracker. Thank you to Toni Montanez for being a positive force for change in our community. Toni donates her time and talents serving on both the LMBC Board of Directors and as an Executive Officer for the LMBC Guild. Her volunteer hours enabled us to receive two $500 Allstate Foundation Helping Hands Grants. (One for LMBC and one for the Guild.) 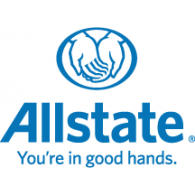 The Allstate Foundation supports the causes that Allstate agency owners, financial specialists and employees care about most by providing Helping Hands Grants to nonprofits where they volunteer their time to bring out the good in their communities. This year's Sugar Plum Fairy Tea was held on Saturday, December 1, at the Lincoln Country Club. Guests enjoyed live entertainment, delicious food, and a dance by the guest of honor . . . the Sugar Plum Fairy! Plans for next year's tea are already underway. Help us continue to teach and expose young people to the discipline and art of dance! 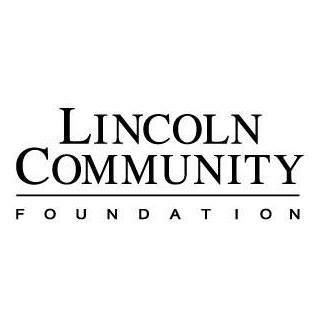 This year's Nutcracker performance was made possible, in part, by a grant from the Lincoln Community Foundation. We are grateful for their generous support. This year's Nutcracker performance was made possible, in part, by a grant from the Pace Woods Foundation. We are grateful for their generous support. As a local nonprofit, the Lincoln Midwest Ballet Company has been creating magic on the stage since 1992. Your generous support makes it possible for us to continue to bring classical stories like the Nutcracker, Cinderella, Snow White and more to the stage and to life. 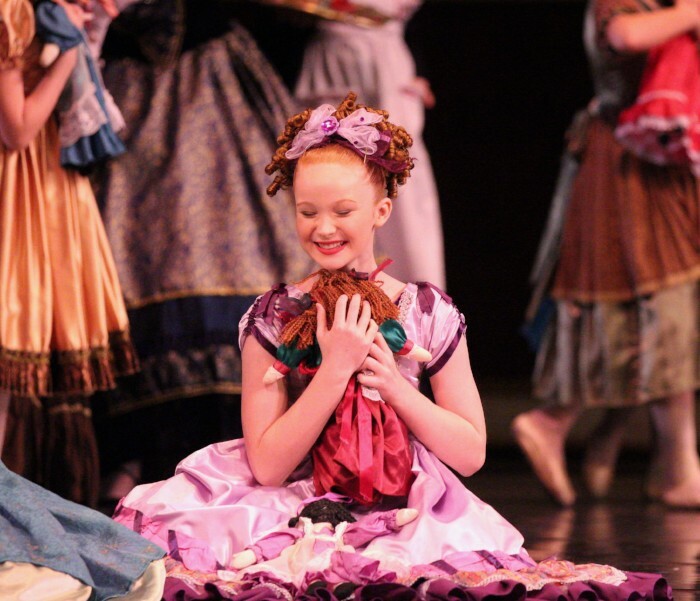 Perhaps you know Lincoln Midwest Ballet Company best because of the beloved holiday favorite, the Nutcracker. Over 200 local young dancers perform on the Lied stage every year to a live orchestra along with nationally known guest artists. Your donation will help ensure that the art of ballet remains an essential part of our community for generations to come. When Jen Smith was a young girl, she danced in the famous holiday ballet, The Nutcracker, several times. Now her daughter, Olivia, is stepping into her mother’s ballet slippers and participating in the ballet. Backstage at the Ballet is LMBC's artist-in-residence program . This year, it was held at Brownell Elementary School during the last week of November. The ballet company hosted three learning stations for each class that provided hands-on learning experiences in costuming, make-up and choreography. On the final day of the residency, LMBC dancers performed excerpts from The Nutcracker for the entire school. Students, teachers and administrators were delighted! The Nutcracker has been a part of this family's tradition for 30 years.